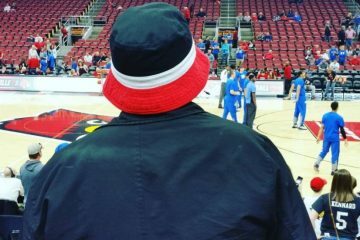 In his season ending interview, Louisville coach Chris Mack eluded that the staff never stops recruiting. He also added that the roster situation is fluid. 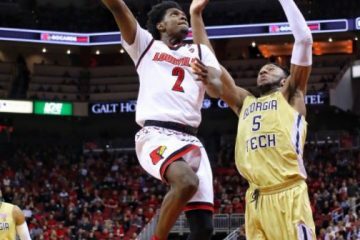 That has proven true as the Cards added grad transfer Lamarr “Fresh” Kimble to the roster for the 2019-2020 season. Kimble, who played his previous seasons at St. Joe’s averaged 15.6 ppg and 2.8 assists during his career. 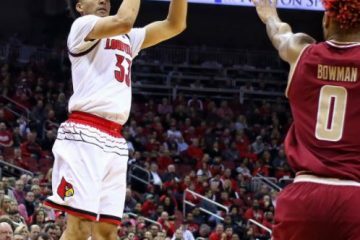 Louisville has landed St. Joe’s grad transfer Lamarr Kimble. 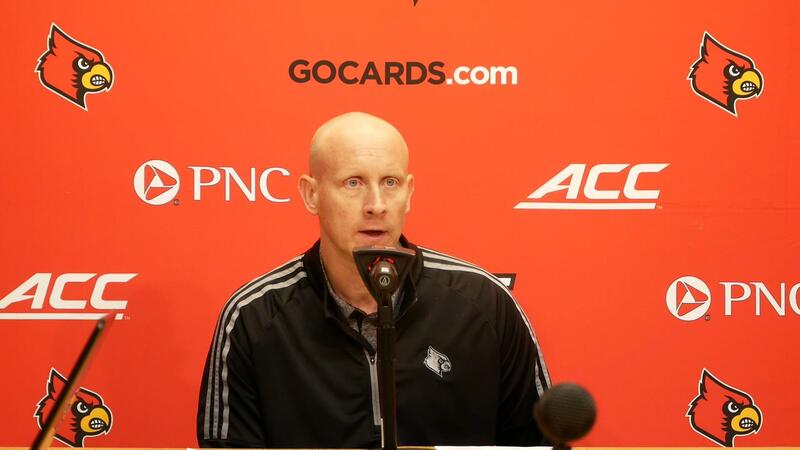 Huge pickup for Chris Mack and the Cardinals. Averaged 15.6 points and 2.8 assists per game this season. He will join an already loaded group of freshman headlined by All-American Samuell Williamson and phenom Aidan Igiehon. 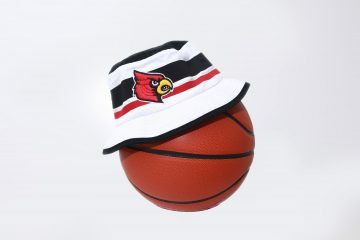 Kimble will look to fill the shoes of Christian Cunningham who played point guard for the Cardinals last season. We here at TCZ welcome Lamarr to the Ville. **UPDATED** Where will the Cardinals fly? ?